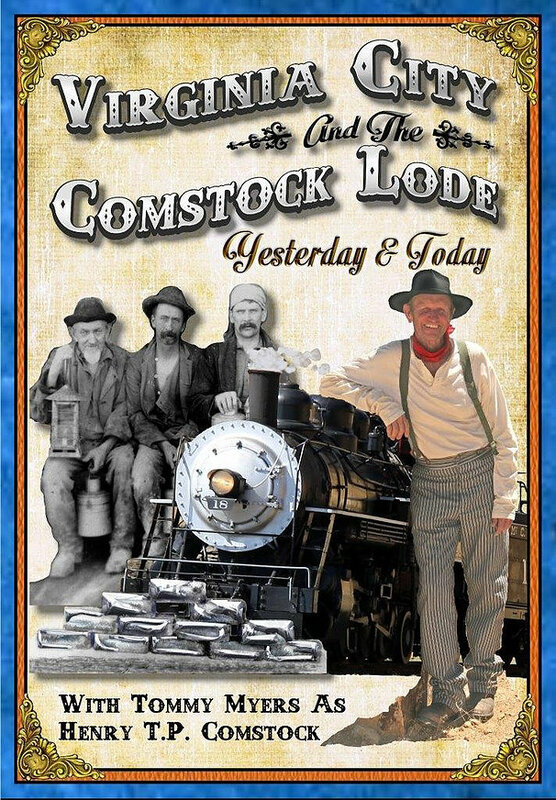 You’ll also spend time aboard the historic Virginia & Truckee Railroad, and ride the “Queen of the Short Lines” through Virginia City, Gold Hill, and Carson City. You’ll also experience a fascinating tour of beautiful Virginia City, visiting significant buildings, saloons, mansions, and museums – while spending time with a few ghosts along the way! 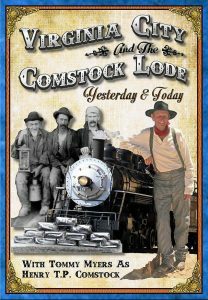 We’re proud to feature this new DVD release and all the Video Velocity productions on our Made in Nevada page! 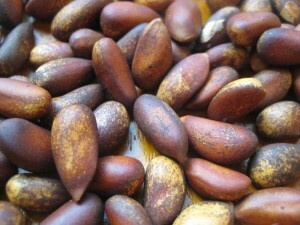 Equally good raw or lightly toasted, pine nuts aren’t always available and usually sell out annually. We found a good source for buying Nevada pine nuts raw and fresh … ready to be eaten or stored in your freezer. The linked site does a good job providing instructions for roasting and storage if you’re not exactly sure what to do. 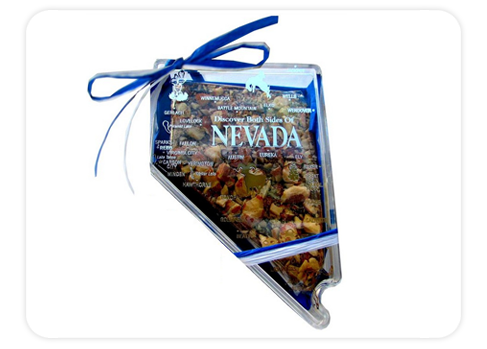 Pine nuts are very “Local Nevada” and make a welcome gift! Fudge is their namesake product, but you really need to try their caramels. These are some of the softest, sweetest caramels you’ve ever tried! 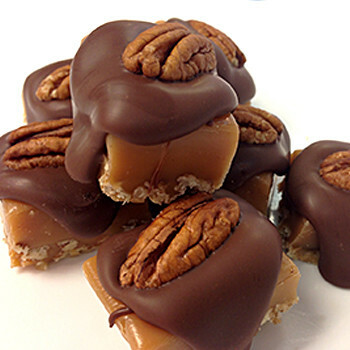 We particularly like the Caramel Pecan Toads (pictured). These beauties are made with luscious caramel, milk chocolate, and plump pecans … and you can’t go wrong with that! 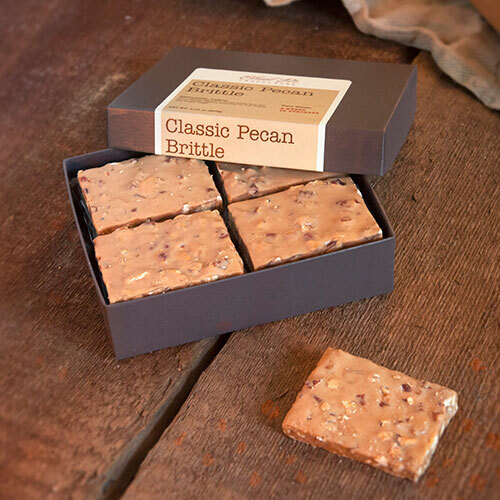 Grandma’s Fudge Factory also features peanut brittle, toffee, and chocolate almond bark in addition to their caramels and their eight different varieties of fudge. They’ve been shipping their treats to satisfied customers all over the country for years now, so why not order some for yourself or as a Nevada made gift and see for yourself how good Grandma’s is! 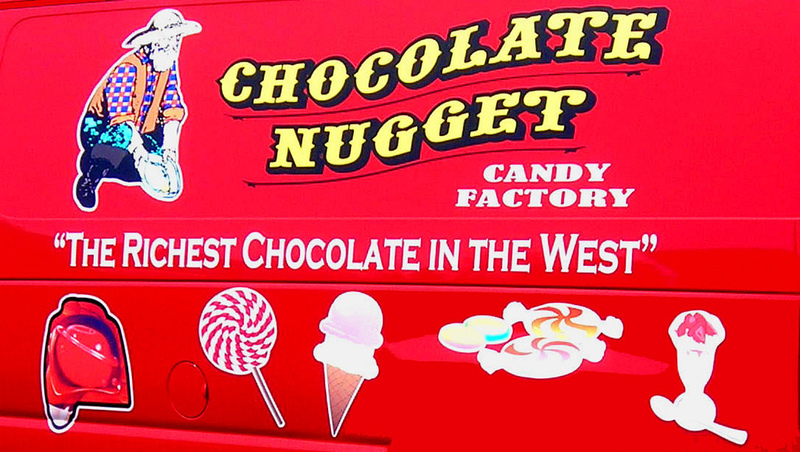 The Chocolate Nugget Candy Factory has two locations in Nevada … they manufacture near Virginia City on Highway 341 and also have a retail store complete with an ice cream parlor on Highway 395 between Reno and Carson City. Their specialty is chocolate, which you’ll see at their website, but try one or more of the many varieties of brittle offered. If you shy away from brittle due to it getting stuck in your teeth, try this thin and crisy variety – if you can eat potato chips, you’ll love their brittle! Click through to their site to see everything they’re creating. They’ll ship anywhere in the U.S.! Founded in 2008, the company has grown by leaps and bounds and is now a national brand. Available in over 2000 retail locations across the country (and at their website), this easy to prepare breakfast break through will change the minds of anyone who’s tired of unappealing, mushy oatmeal. The secret is custom milled oats and using the whole grain, plus the use of super premium ingredients and flavor combinations. Instead of soggy, think “al dente” and you’ll get the picture! Varieties include Salted Caramel, Vanilla Almond Crunch, and several more. 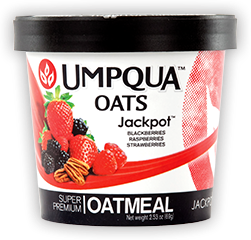 Try their unique “Jackpot” flavor, which includes blackberries, strawberries, raspberries, and pecans! Check out the entire product line at the Umpqua (pronounced “Ump-Kwah”) website. Order a few for yourself and see what you’ve been missing at breakfast time! Halleluyah Honey: Those who’ve read State Gifts USA for a while know we’re passionate about honey. We consume raw locally made honey every day and always seek it out whenever we travel. Like enjoying beer from different breweries, it’s a lot of fun – and very educational – to sample honey produced in different parts of the country. The flavor of honey, as you know, is dependent on the flowers pollinated by the bees. Honey tends to offer a different flavor profile from one part of the country to another – it’s a whole different availability of flowers and plants. But no matter where in America it’s from, raw unprocessed natural honey is very good for you! A source of natural energy, honey is know to help lower blood pressure, normalize sleep patterns, and countless other benefits. Best of all, it tastes good! 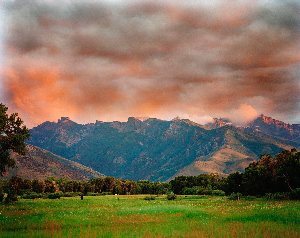 In The Silver State, Halleluyah Honey is an apiary and beekeeping supply company located in Carson City. They keep hives throughout Carson Valley, Gardnerville, Mason Valley, and several other surrounding areas. A real taste of Nevada! You can purchase their honey and related honey products like beeswax candles directly at their website. It’s available in various sizes and forms, like cream honey, comb honey, and more. 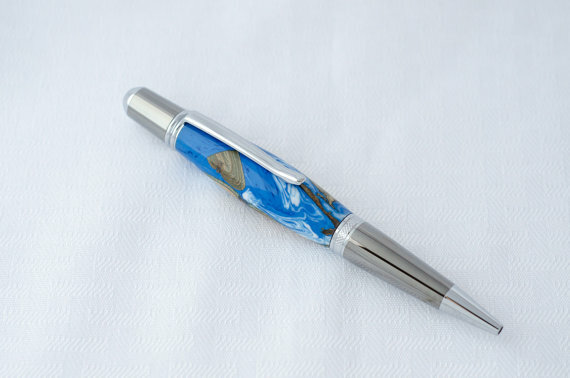 A wonderful and sure to be appreciated Made In Nevada gift idea! The company’s specialty is dill pickles, and they’re stepping up to the plate with two styles … a Deli Style Dill, which are cut into spears and brined with hand cut garlic & dill weed, peppercorns, mustard seed, and coriander. 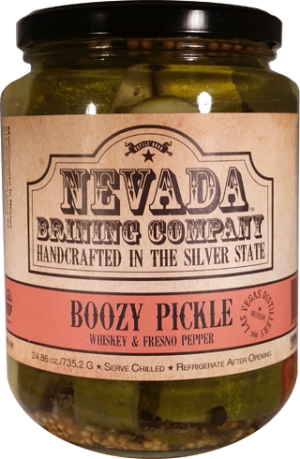 Next is a really cool style dubbed Boozy Pickles, which are packed with Fresno peppers and brined with whiskey made by the fledgling Las Vegas Distillery. Finally (for now at least), they make Stagecoach Carrots (in a mild & sweet brine with ginger and cloves) and a Pit Master BBQ Rub. The Rub a combination of smokey & sweet and pairs with any kind of meat, from ribs to chicken wings to everything in between. Check out the pulled pork recipe on their site and notice the low cooking temperature that’s recommended. That’s how to do it right! Black Rock Mud Company: The Black Rock Desert is located in the northwest part of the state, northeast of the town of Gerlach. In this area, mineral rich hot springs have long drawn explorers and travelers, who rejuvenated themselves with the healing waters and rich mud baths. The mud actually bubbles to the earth’s surface, much like mini volcanoes. It is harvested in limited quantities each year, so availability is limited to the season’s specific harvest. 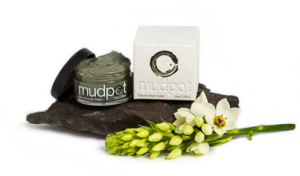 Use the MudPot like a mud bath or mud pack. Leave the mud on for anywhere from 5 – 20 minutes, spritzing occasionally to keep the mud moist. Then, rinse off in warm water and feel the positive difference in your skin! 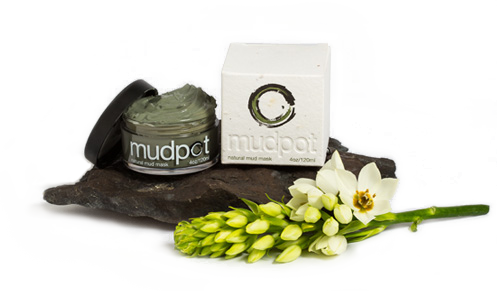 Consistent with Black Rock Mud Company’s earth friendly focus, the MudPot is packaged in a recylable jar inside of a cardboard box embedded with non invasive wildflower seeds. You can actually plant the box – what a cool Made in Nevada gift! 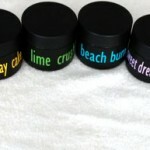 The company also makes Clean as Mud Soap, a Natural MudPot Skin Spot Treatment and a few other clever items. Check the site to see them all! You may have seen their flagship brand name Tri-O-Plex bars in large super centers or at your local health club. We particularly like one bar they make, the Skinny Dipped Bar, which features peanut butter flavor with a caramel filling dipped in chocolate. Each bar contains 20 grams of protein and they taste great! 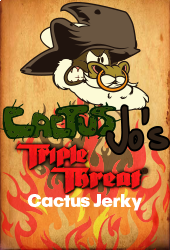 You can buy these bars at selected retail locations or directly from the Chef Jay’s website. In addition to the chocolate peanut butter flavor, they’re available in Smores, Banana Walnut, and Chocolate Coconut varieties. Protein never tasted so good! Check out the full product line at their online store. 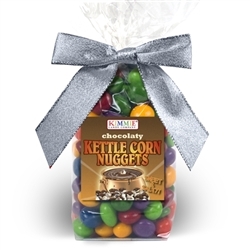 A healthy and great tasting gift! Click through to the Ethel M website for a traditional Las Vegas area treat! Tahoe Trail Bar: This vibrant and growing small company creates a satisfying energy bar made for anyone with an active lifestyle. Known simply as the Tahoe Trail Bar, it is made with chunks of chocolate, peanut butter, raisins, cranberries, and coconut. Yup, all the good stuff! 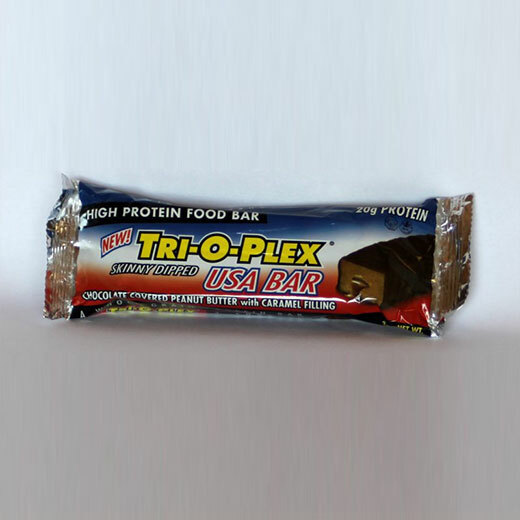 The Trail Bar is designed to provide long lasting fuel with a flavor that far surpasses normal dry protein or energy bars. The combination of fruit and chocolate alone will have you reaching for them even if you’re stuck inside behind a desk! The company has been around since 2002 and they’ve grown distribution to many ski resorts, athletic stores, and grocers around the country. You can also order them at their online store in quantities of six, sixteen, or thirty two. Get going, keep moving, and get yourself a Tahoe Trail Bar! These durable items are perfect to show off some Silver State pride, and they’re comfortable 100% cotton too! They’ve got some great hat and t-shirt designs! 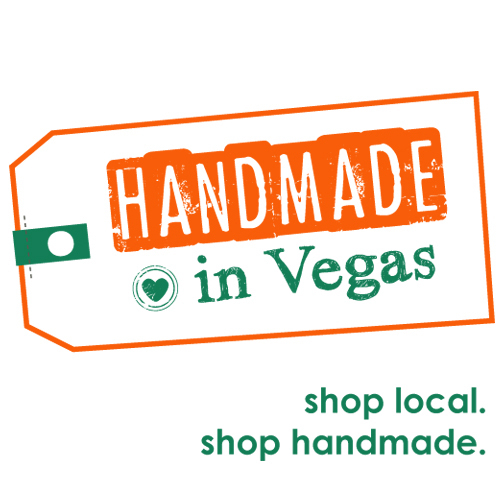 Handmade In Vegas members include jewelry makers, bath and body products specialists, creators of accessories and children’s items, and more. Some of their members are spotlighted here on this page, and all of them are represented on their online store, linked directly from their site. There are almost 600 Made in Nevada products for sale at their store, so there’s sure to be something that strikes your fancy! 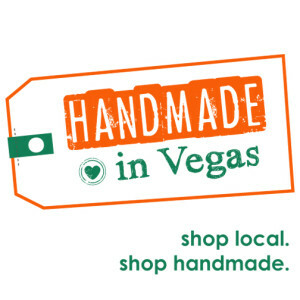 We love hearing about organizations like this – not only is it good for the vendors themselves, but it’s good for consumers as well since it provides a one stop shopping experience for those seeking locally made goods or a specialty Nevada made product. 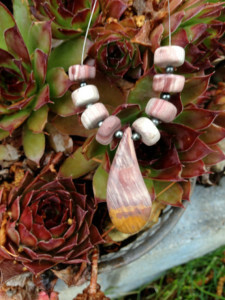 Click through to their site to learn more and browse through all the member’s hand crafted items! Chef Nelson’s spice mixes have garnered praise and accolades from customers located as far away as Australia. 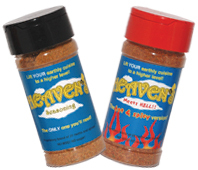 Heaven’s Seasonings enhance the flavor of any meat or fish – just apply it before cooking and add a bit more during the cooking process if you wish! The products are shelf stable and don’t need refrigeration until after opening. They’re made with local produce and there’s even a Cheddar Cheese Sauce made with aged cheddar. Recipes are available on the Killer Salsa website where you can order jars of these hearty Nevada made salsas for yourself or friends! 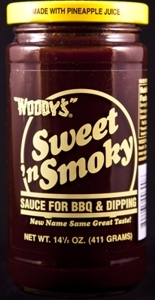 Woody’s Foods: Woody’s Foods of Reno, NV is the creator of three unique marinade and bbq sauces called Cook-In Sauce, Sweet ‘n Smoky Sauce, and Bold ‘n Spicy Sauce. The Woody’s Foods website has favorite recipes submitted by Woody’s fans and there’s sure to be one of more to tempt your taste buds. Visit their site to learn more and to order! The pens can easily be refilled (a few refills are included) and they’re packed in a handsome gift box. Zac also creates other sagebrush items like bangles and rings – check them out at his store. To our knowledge, NV Woodwerks is the only place you can buy items crafted from genuine Nevada sagebrush! Rock Envy is owned by Reno artist Alan Metzger. He specializes in agates and geodes from the Black Rock Desert north of Reno. There’s a section on the Rock Envy store website specializing in Nevada Wonderstones and other Nevada stones. 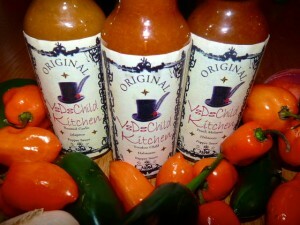 You can order these sauces individually or a money saving variety pack at the Voodoo Chile Kitchen website, so click through and order for yourself or as a hot gift! Antlers are a bone like material but really have more in common with a hoof or a finger nail. 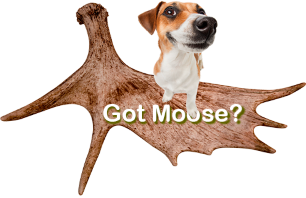 They’re a great source of calcium and other beneficial minerals for your dog. 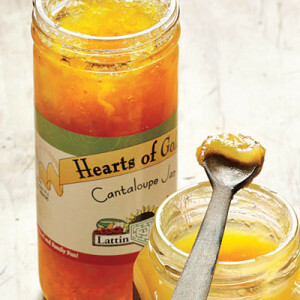 One product we found particularly interesting is their Cantaloupe Jam, produced from cantaloupes grown on the farm. It’s great on fresh baked bread for breakfast! Lattin Farms also makes specialty dressings, pickles, pasta sauces, salsa, pickled vegetables, honey, and pumpkin pecan butter. A perfect gift with a “Fresh From the Nevada Farm” taste! 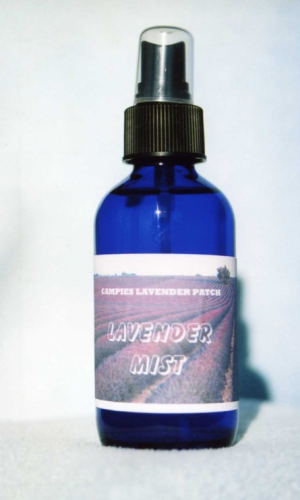 Lavender is widely known as a healing plant. 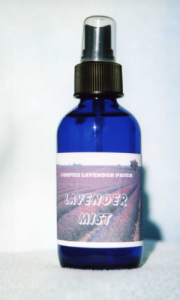 Lavender soaps and mists, for example, are used to hydrate and tone skin, as well as heal minor skin abrasions and rashes. Lavender soap is ideal for acne prone skin and also provides a healthy sheen when used as a shampoo. Two other flavors are available … Val’s Vegetarian and Bella Amore Sauce, which is flavored with meatballs and sausage. You can buy them online at their Etsy store, which is linked from their website. Buon Appetito! In the Sierra Nevada Mountains, Reno to be exact, you’ll find Al Bees Sierra Nevada Honey, who have been producing honey for over 15 years. Their honey comes in different shades of gold, depending on the location of the hives and the nearby flowers. You can order their honey online in a variety of sizes, from a half pound to two pound jars. Also try their creamed raw honey with organic cinnamon which is just the thing for your morning bagel, toast, or croissant. Local honey is also a wonderful Nevada themed gift! 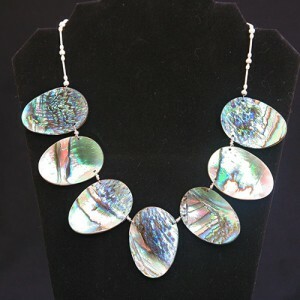 Abalone shells come in many different iridescent color palettes and are very easy to clean and durable. The abalone itself is a type of edible sea snail. While most abalone today are raised on farms, they can still be found in waters off the coast of California. They are highly protected and while the taking of live abalone is strictly regulated, their shells can still be found. Based in Sparks, NV Hill’s Handcrafted Soaps creates specialty soaps and creams for both women and men. These soaps make wonderful gifts! 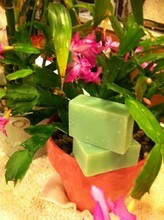 A gift of handmade soap is always appreciated and tends to lead to repeat orders. That in turn helps small local businesses … a true win/win situation! Hill’s Handcrafted Soaps offers soap for sensitive skin, shaving soap, bars with invigorating scents, and even a doggie shampoo bar! If you have a dog friend and have never used handcrafted soap to bathe them, take our word for it and try it. Their coat will turn out lush, clean, and shiny. They’ll be less prone to itching and scratching … watch their tail wag! Yes! 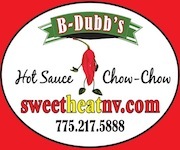 You can order B Dubb’s sauces online at their site and have them shipped anywhere in the U.S.! 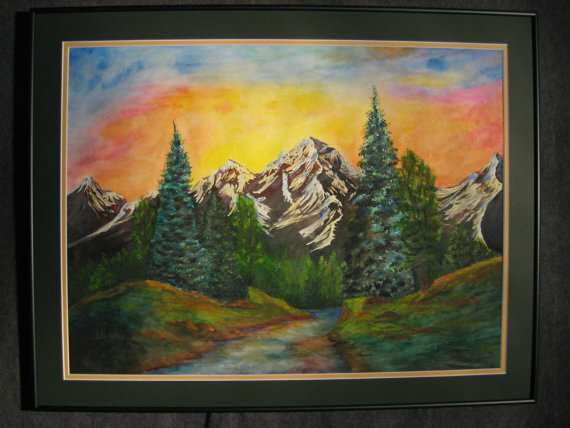 The picture shown, available at the Nevada Glass Etsy Shop is one of a kind, meaning it may be gone by the time you get there … it’s called “Glow of Summer” and has a companion piece called “Winter Chill”. Take a look at the shop, as new items are always being added. 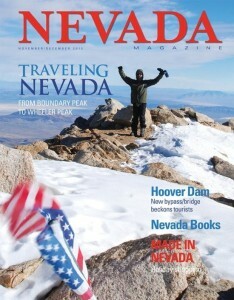 All made in Nevada! There’s lots of goodies for guys too, so take a look at their shop! 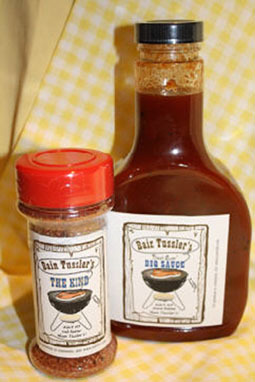 They also sell a barbecue sauce with the none-too-modest name of “Best Ever BBQ Sauce” and while we wouldn’t go quite that far, it’s certainly in the ballpark! The dressing is fat free and is perfect drizzled over a spinach salad, or any chicken dish for that matter. You can order any of their products online at GourmetRooster.com … the roasted red pepper and garlic spread sounds fantastic! Mr. G’s Teriyaki Sauces: Mr. G’s Teriyaki Sauces sound like they should be made in Hawaii, but they’re proudly made in Reno, NV. They make about a dozen different flavors of teriyaki sauces that are perfect for chicken wings, stir fry dishes, or as a marinade. 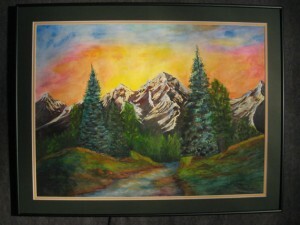 Nevada wildlife, mountain landscapes, and the four distinct seasons of the area are all represented in her work. Now, the Martin Hotel has meeting rooms and a traditional historic dining room serving Basque-American meals. Just as in years before, it’s still one of the primary gathering places in the area. The menu features lamb dishes (a Basque specialty) as well as boneless pork loin, rib eye steaks, chicken fried steak, and more. 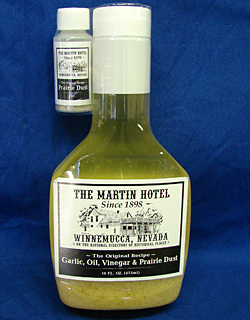 One of their best known recipes is for a garlic oil and vinegar salad dressing (pictured), which you can buy directly from the Martin Hotel website store. 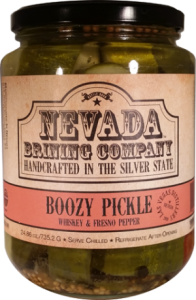 It’s a distinctive taste of Old Nevada! Kimmie Candy Company: This Reno based candy company has been based in Nevada since 2007 and employs over 25 local residents.